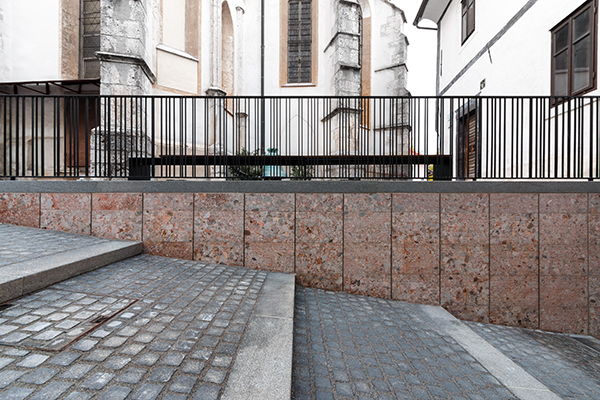 Emphasising the qualities of the existing, the sensitive renovation subtly adds a contemporary layer and establishes the old town core for the needs of the present, in all of its beauty. In the past, cities used to be established where rivers and paths crossed for the purpose of all kinds of exchange, not only of market goods but also of ideas. Today, it seems that the former purpose has moved to the city periphery and the latter to the internet. Does a human being really not need live contact with neighbours and fellow citizens anymore? 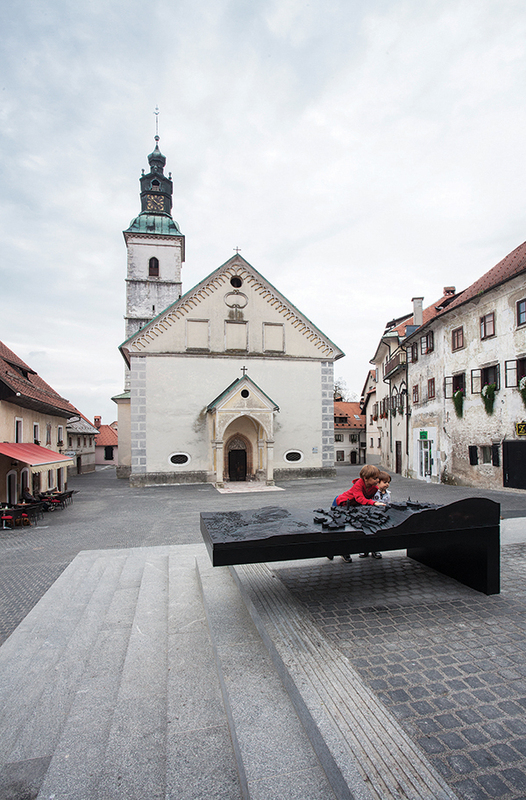 Reinvigorated Ljubljana, as well as some of the surroundings towns, give us hope that the trends of emptying old city cores are reversing after all. Stone mason: Marmor Hotavlje d.o.o. Urbane fixture manufacturer: Marčeta d.o.o.